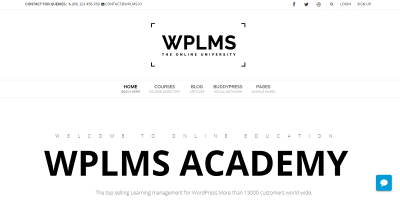 WPLMS is a Learning Management System for WordPress. It is an e Learning WordPress theme for course management, instructor and student management. 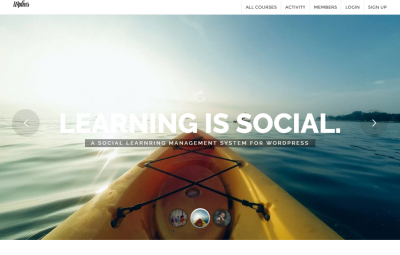 Academy is a learning management WordPress theme. Academy is a perfect theme for sharing and selling your knowledge online.